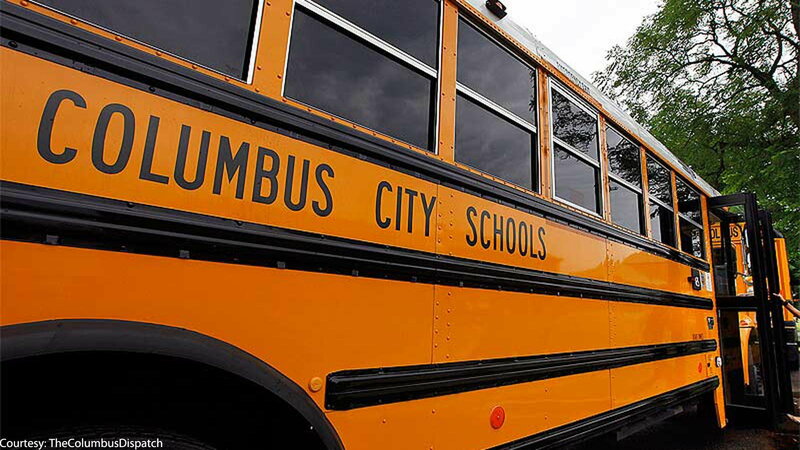 A woman in Columbus, Ohio was caught stealing over $88,000 that was intended for starting a charter school, using it instead to buy luxury items for herself, including a Mercedes-Benz! She was sentenced to three in years in prison and was ordered to pay back the sum she stole, plus an additional $5,000 to the county. >>Join the conversation about Times a Mercedes-Benz was Involved in Crimes right here in the MBWorld forums. 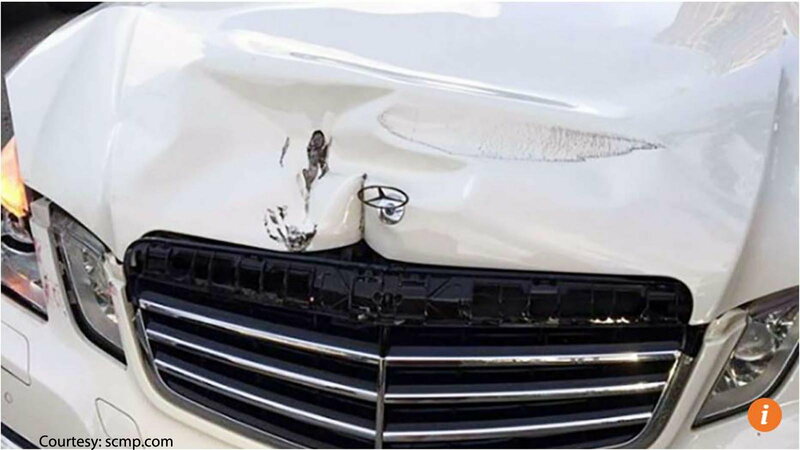 A truck driver in Hong Kong was driving erratically behind a Mercedes-Benz sedan traveling on a narrow road. When the road opened up from one lane to two, the truck driver sped ahead of the Benz for a while, before suddenly slamming on his brakes. Of Course, the Benz stopped with plenty of room to spare. But, the truck driver proceeded to back up into the Benz, wrecking the hood! Theman in the truck claimed it was retaliation for not being allowed to pass on the road moments before. The truck driver was sentenced to 26 months of imprisonment. The wrecked Benz required over $30,000 in repairs. 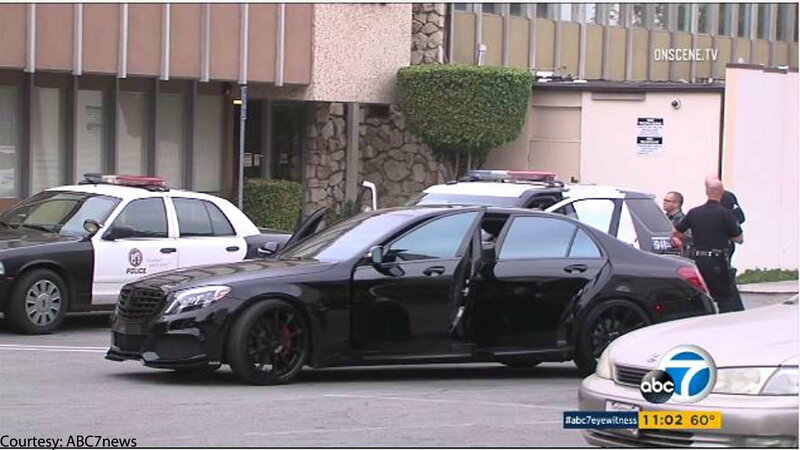 Earlier this week, a man leaving a barbershop in Sherman Oaks, CA was held at gunpoint by three men and forced to drive with them in his $150,000 Mercedes-Benz to his house. There, they looted cash and other items, before leaving again in the Mercedes with the car's owner. Not far from the house, they pulled into a parking lot, ditched the car, and began to flee on foot. The Benz owner was discovered in the back seat, hands bound with zip-ties, but he was relatively unhurt other than being hit on the head. Two of the suspects were quickly caught thanks to witnesses. 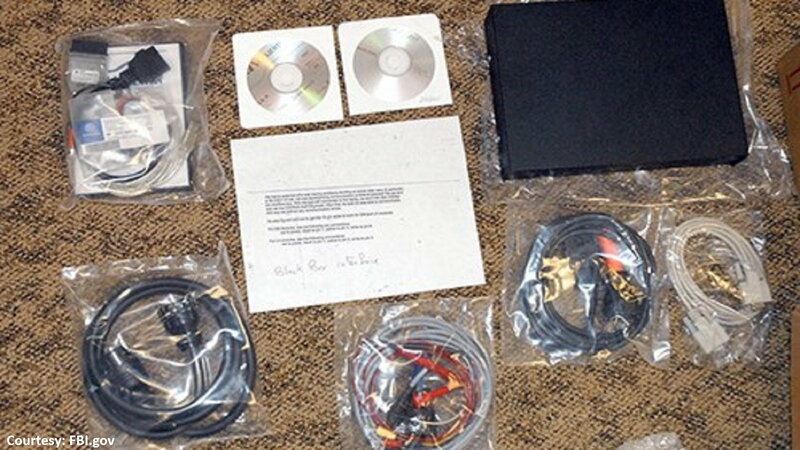 In April of this year, three men were sentenced for pirating and selling Mercedes-Benz diagnostic software. The men, who all had automotive businesses of their own, used their knowledge to pirate the proprietary and expensive Mercedes-Benz Star Diagnostic System, which costs a shop as much as $22,000. The men had made hundreds of thousands of dollars selling their bootleg software to customers all over the world, thus robbing the car maker of millions of dollars and infringing intellectual property rights. The men were caught when the FBI, after being contacted by reps from Mercedes-Benz, sent an undercover agent to one of the men's seminars where the software was being sold. 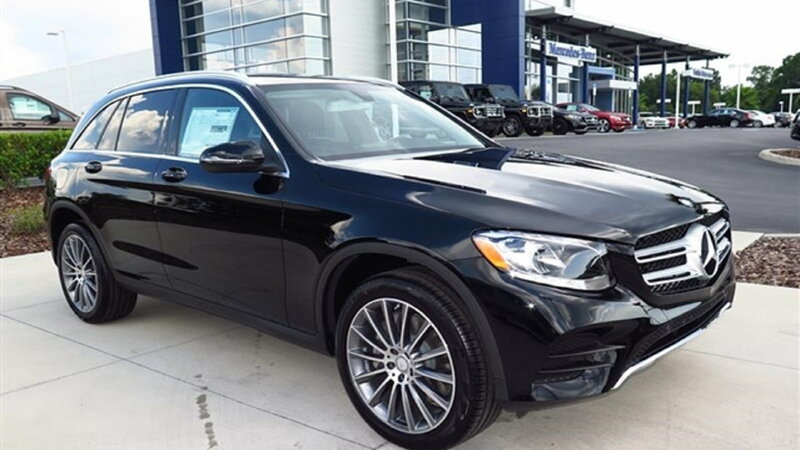 Just a few months ago, a man in Yakima, Washington was caught shortly after stealing a $66,000 Mercedes-Benz SUV. The onboard tracking technology led police straight to a gas station where he was filling up after bolting from the dealership. This story just goes to show how difficult it is to steal a Mercedes and get away with it, especially with the location tracking feature that comes standard on these vehicles. If your Mercedes gets stolen, rest assured that it won't go far. For maintenance and repair guides, browse our technical How-to articles right here at MBworld.org!